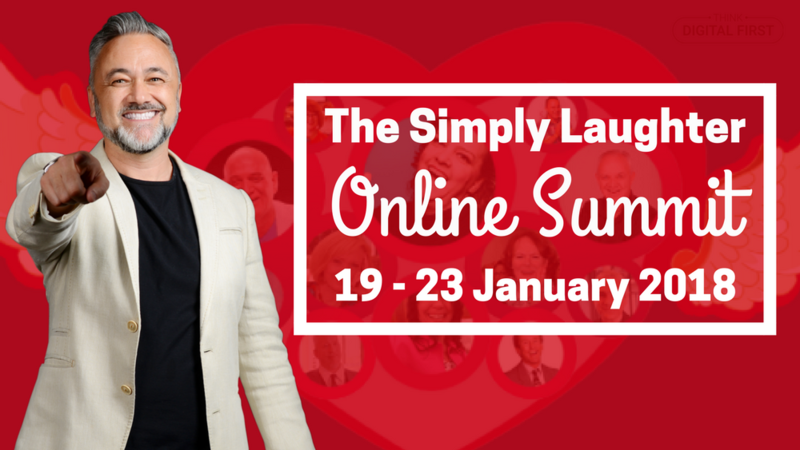 The Online Laughter Summit is an event where 40+ Experts & Practitioners gather to empower, enlighten & energize you with a deeper awareness of how to transform lives through Laughter. Step 1 – Laughter Yoga Practices – See what other laughter professionals around the world are doing to change lives and spread Laughter as a way to live a healthier, happier life. If you are looking for expert advice on how to take your club or business to a higher level by learning new business skills, then this is the summit for you! Register here for lifetime access to the seminar – don’t forget to use code THINK-DIGITAL-FIRST to claim your $20 discount from the full price of the programme.